Marriage and de facto mediation is a practical alternative for couples who wish to stay together and work on resolving disputes within their relationship. Constructive resolutions can be found through martial and partner mediation by an impartial mediator. What is marriage and de facto mediation? Many couples are committed to trying to work through issues and have often already tried therapy. Our mediators help the parties to become creative problem solvers and generate practical and realistic solutions to help promote a healthier relationship. A healthier relationship could be an improvement on communication pathways, how to jointly make financial or parenting decisions, and to create direction for the relationship. Sometimes the only reason for the breakdown of a relationship is simply being unable to communicate and find a resolution to a particular issue. Fast-track parenting and financial agreements Separation can be difficult enough without the added complication of a drawn-out and expensive settlement process. You can reach agreements, ready to be lodged with the Family Court, within a 2-Day mediation process. 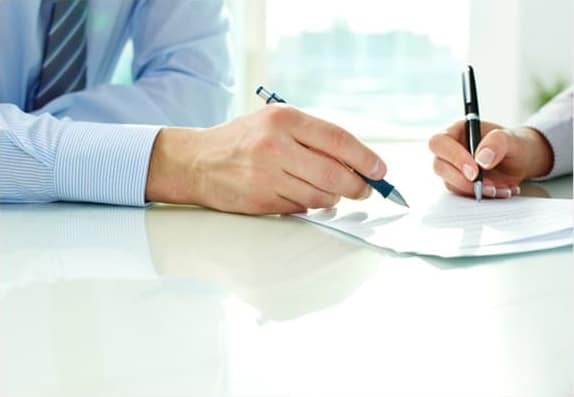 A Lawyer Assisted Mediation Process (LAMP) involves yourself, your ex-partner, your respective family lawyers, and a professional mediator for the purpose of quickly reaching mutual agreement. Across 2 days you’ll have a mutual agreement on: Property settlement Monies and any other financial details Your children’s care arrangements (if applicable), and Completed Court Order applications and agreements (if you choose to proceed) Insight Dispute Resolution provides solution-based resolution intervention that is both cost effective and timely. This prevents any ongoing emotional and financial stress. This process is generally used for Family Dispute Resolution where parties are separating or newly separated and need to figure out property and child care arrangements. When children are involved post-separation, it’s very important to ensure that the resolution between parents or guardians is suitable for them also. By participating in child inclusive mediation, the child’s developmental stage and personal needs will be taken into account and a more ideal parenting agreement that focuses on the child can be prepared. Child inclusive mediation in Perth Child inclusive mediation works to find agreeable care arrangements for children independently of the family court. Through clear communication, cooperation, and consideration of a difference of opinion, parents can find a way work together via mediation. Child inclusive mediation involves our mediators sitting down and working with the child one on one. This process allows us to gain feedback from the child, insight into their views, understand their needs, and provide them with a platform to voice their opinion and preferences. Parenting, child and separation mediation and dispute resolution Every family situation is different and complex, and family disputes can be stressful for both parents and children involved. A variety of interpersonal relationships require a mediator with extensive mediation and negotiation skills, with experience in finding positive outcomes. Where there are children involved, it’s especially important to have a mediator on board that will account for the child’s needs and understand how the potential resolution may affect the child at each stage of childhood development. Our main approach to any discussion related to children is to promote positive, parallel parenting and effective communication. Property and finances after separation and divorce without any court involvement is possible through mediation. Property mediation aims to minimise time delays and help you become financially independent. Our aim is to simplify these highly complex situations to achieve outcomes that you can live with. 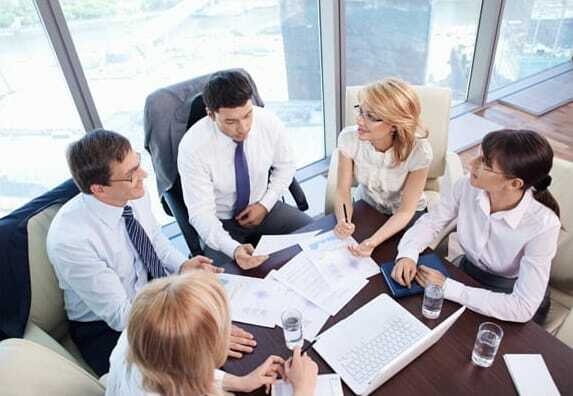 Commercial mediation and dispute resolution Within business it’s inevitable that at some point disagreements occur and both pivotal and minor disputes can arise. If an agreeable resolution cannot be found between the parties themselves, it may be time for commercial mediation to step in. It’s financially effective to seek mediation in order to avoid legal proceedings within a commercial business arrangement. Insight Dispute Resolution aims to retain positive business relationships between parties. Commercial mediation can assist to open the channels of communication and instil an intent to find sustainable resolutions to commercial disputes. By doing so businesses can avoid attending court, avoid paying expensive legal fees, and can find resolutions much faster than a court proceeding could. Where court proceedings may take up much time and eat into busy schedules which prevent parties from focusing on work, mediation is flexible to your time constraints.